In the design studio we love creating liveable and stylish interiors. Inspiring and assisting many clients with their living room decor. Carefully considering the perfect home furniture to add character and unique style is key. We frequently hear tales of past mistakes when buying sofas. We have put together a helpful guide to picking a perfect sofa with the best tips we’ve picked up along the way. Size, shape, comfort, colour and textures are important. It’s a teensy bit dull maybe, but a bit of knowledge about construction will help! As one of the most costly items to buy for your home it’s as well to get it right. The choice can be overwhelming. It might seem a bit obvious, but think of your sofa needs and take a brief; Who and how many are sitting on it? How long must it last? Will it be used daily to soak up the days stresses? Or is it a more decorative piece that hangs out in the bedroom? All these things will help to narrow down the selection. Always try before you buy. 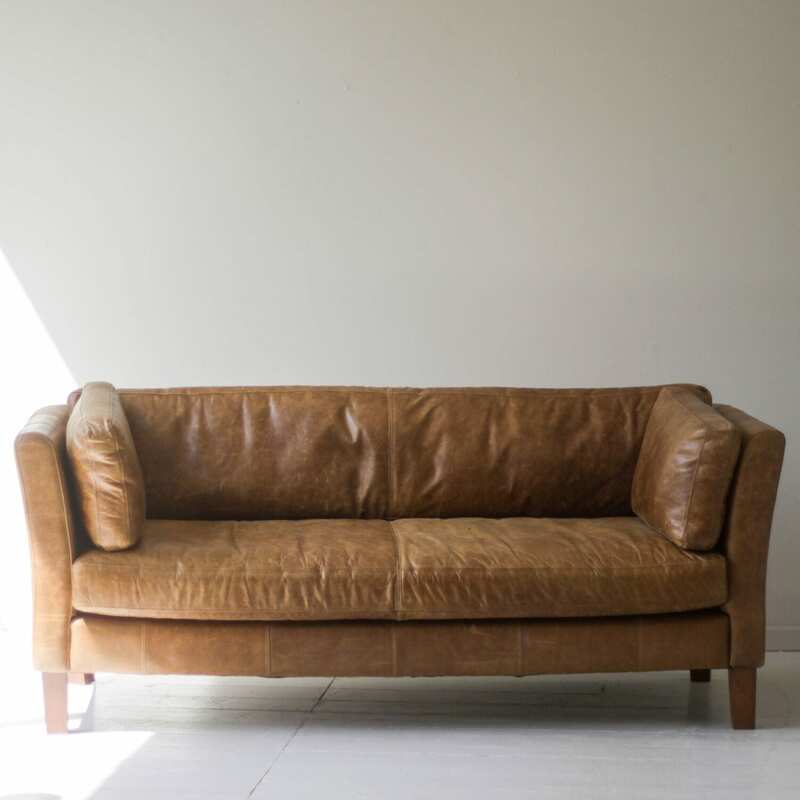 Online images of beautiful squishy sofas look enticing but only by spending a good amount of time sat on it can you tell if it’s the one for you. Apart from the obvious (but often overlooked) will it get through the door? The size and scale can completely change how a room functions and feels. In the UK we often have less than spacious living rooms or a classic long, narrow Victorian semi. Fewer, larger pieces can make the room feel more spacious. If it’s really tight, slim arms allow more room for sitting. Legs give the illusion of space as more floor is visible. Choosing a colour that blends with the walls will help too. Make a template out of newspaper to try different sizes and layouts. Going back to the first instance of getting through the door, some sofas can be made with bolt on arms or sections if you’re really stuck (sorry)! Is your perfect living room decor a casual relaxed space for lounging, where a low slung slouchy corner chaise has your name on it? Or is it a bit more formal, designed for elegant conversation with a pair of deep sofas with a classic rolled arm and a well turned leg? 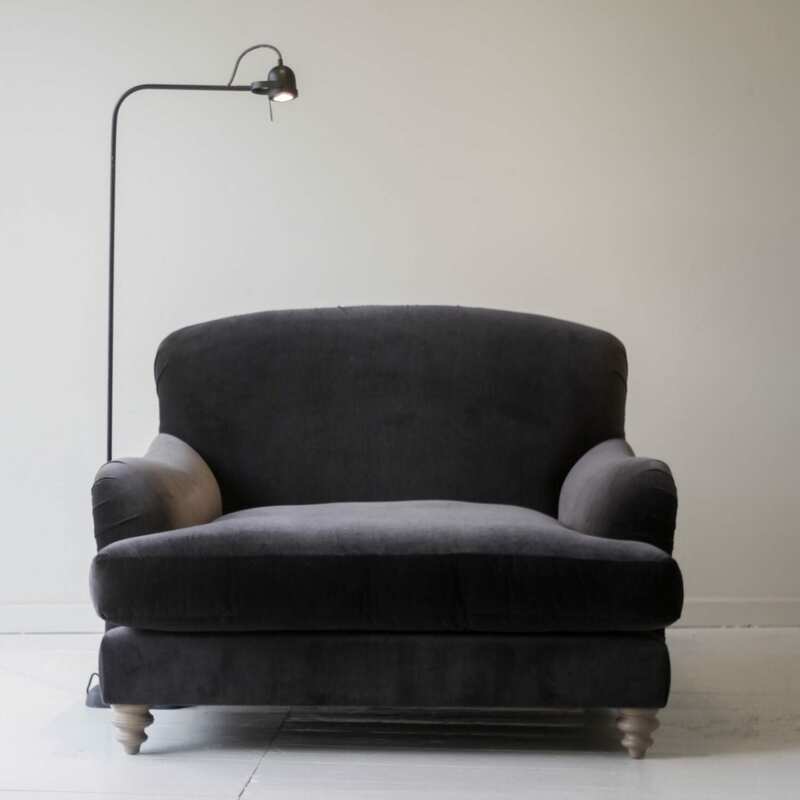 We love a timeless classic shape that’s covered in a sleek modern charcoal velvet. 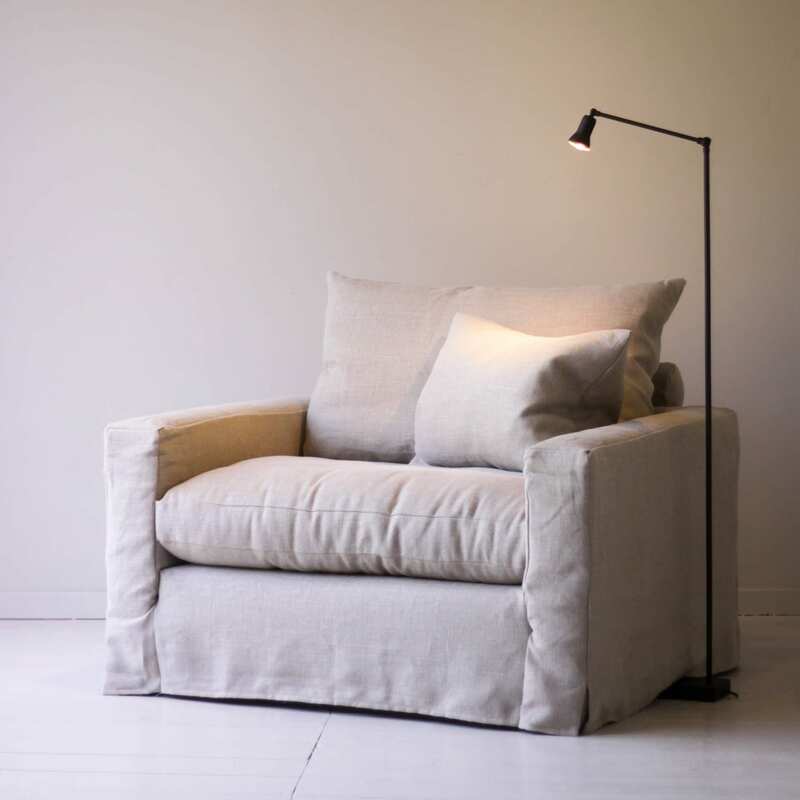 Or classic linen in a loose cover that takes the edge off a squarer style. There are many ways to build a sofa and our advice is to buy the best you can afford. Lift the corner and if the frame torques it’s likely made of softwood, chipboard and glued. Kiln dried hardwood is the best, glued and dowelled. Serpentine sprung seat bases are the most common mid range option and can be high quality and long lasting. The very best is pocket sprung like a mattress. The many different array of options available will have an extensive effect on the look, comfort and maintenance of your sofa. You might love the look and feel of luxurious feather and down, but can you be tasked with the daily turning and plumping needed to keep it looking it’s best? Not to mention the weight. There are some amazing technical fibre and foam options that mimic feathers with less maintenance. Without doubt, a good feather wrapped foam filling is both luxurious and long lasting, with less maintenance than all feather. For no fuss, “guest ready” looks, opt for high quality fibre wrapped foam, especially if you like a firmer sit. 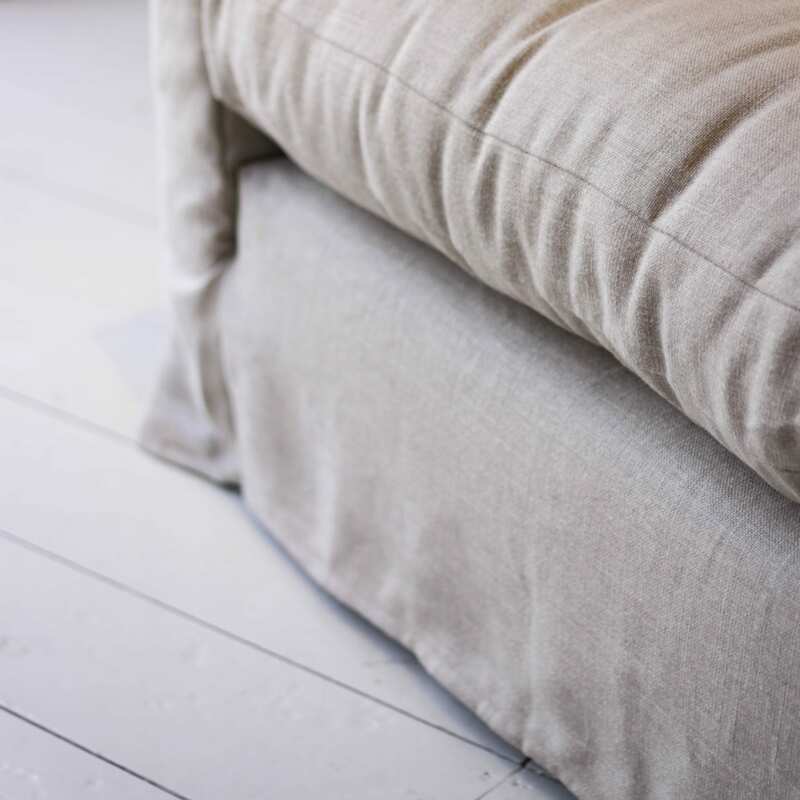 It goes without saying that all cushions benefit from regular turning and a good plump and vacuum. 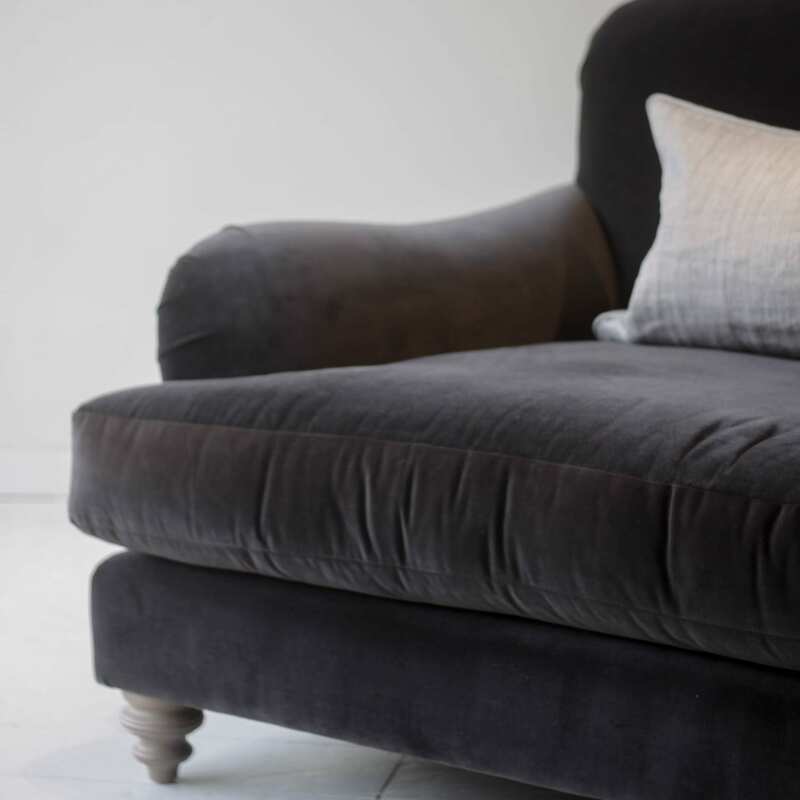 The right fabric choice is essential to the longevity of your sofa. 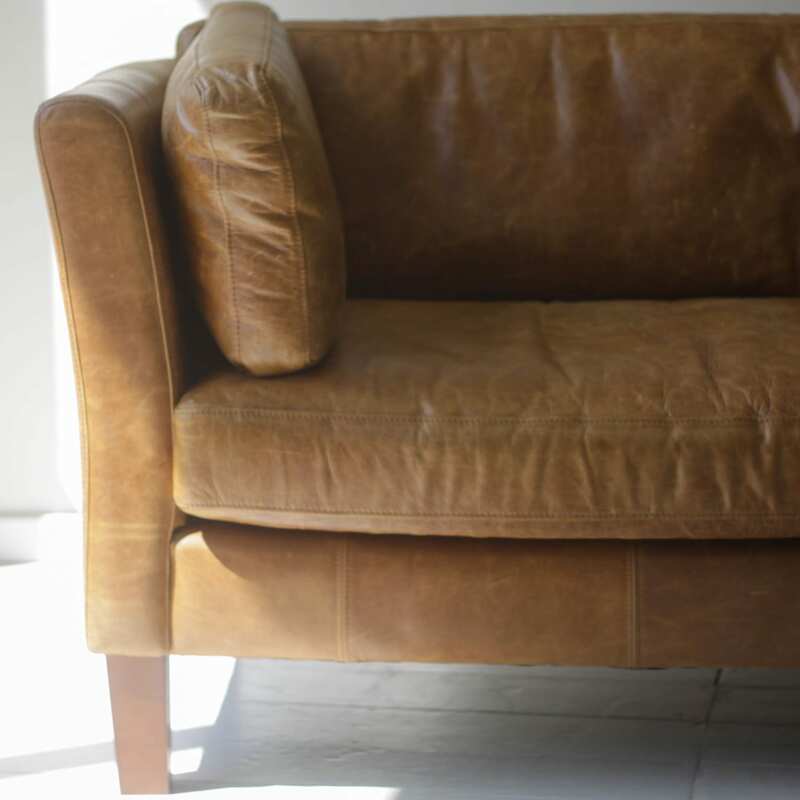 If you have kids and pets, leather is by far the most forgiving choice and is wipeable. There are linens and velvets with built in stain guards, as well as super durable man made fabrics with the look of cotton or linen. The industry standard Martindale Test gives a rub count that tells you how durable a fabric is. Over 25,000 rubs is a good benchmark for upholstery. The higher the count, the tougher it is. Fabrics with a marl or a weave can be a more forgiving choice than a flat colour. 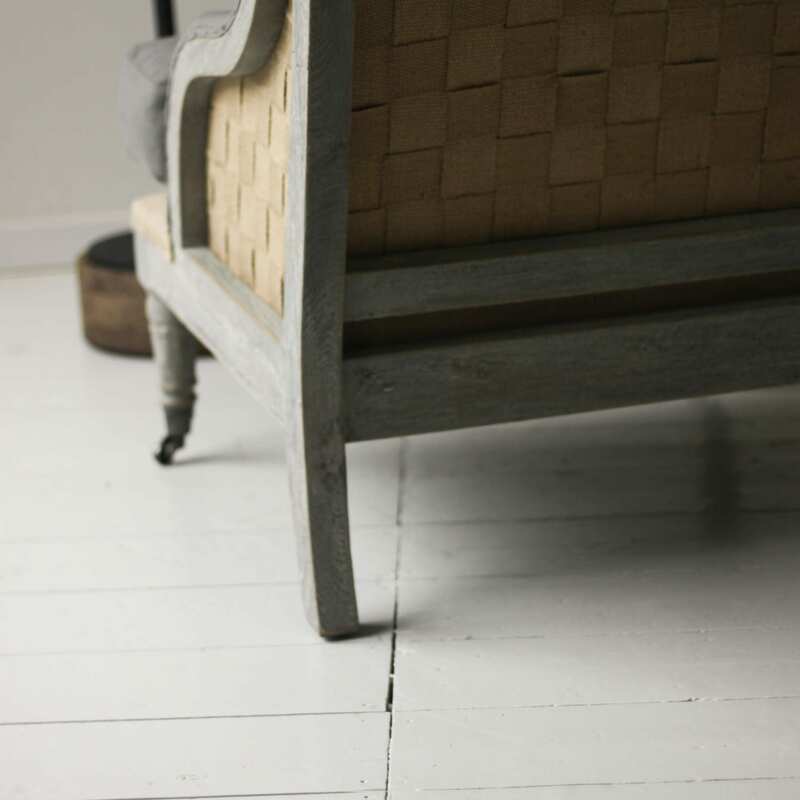 We love a herringbone as it never dates and is a superb, stylish, yet practical option for both town and country. So you have the size, shape, construction and filling down, finally you get to choose the colour. It’s so easy to talk yourself into a nice safe neutral. You won’t get tired of it and you can refresh and update the look with cushions. 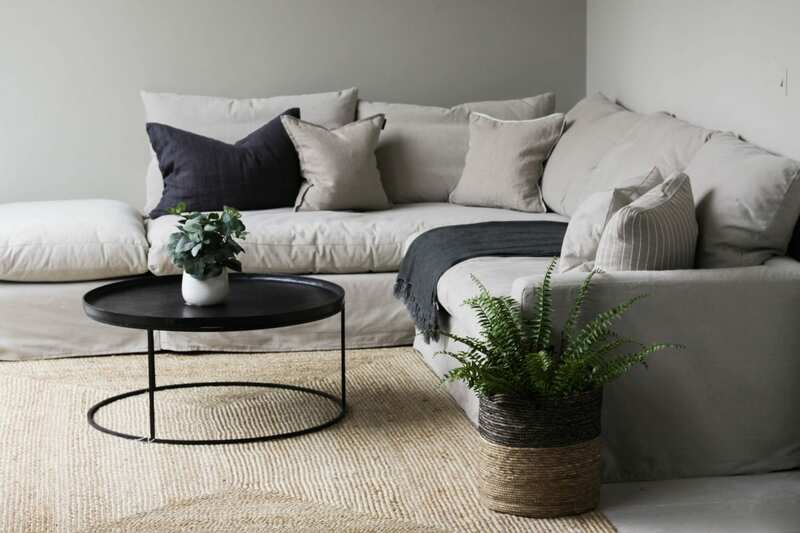 Don’t get us wrong – this is Willow Lifestyle, we LOVE our neutrals! Even we are letting a bit of colour sneak in, look to the colours in your wardrobe for inspiration. The chances are these are the colours you love and won’t tire of quickly and just may work on your sofa too. Lastly a word about co-ordinating more than one piece when creating your living room decor. No matching three piece suites please! 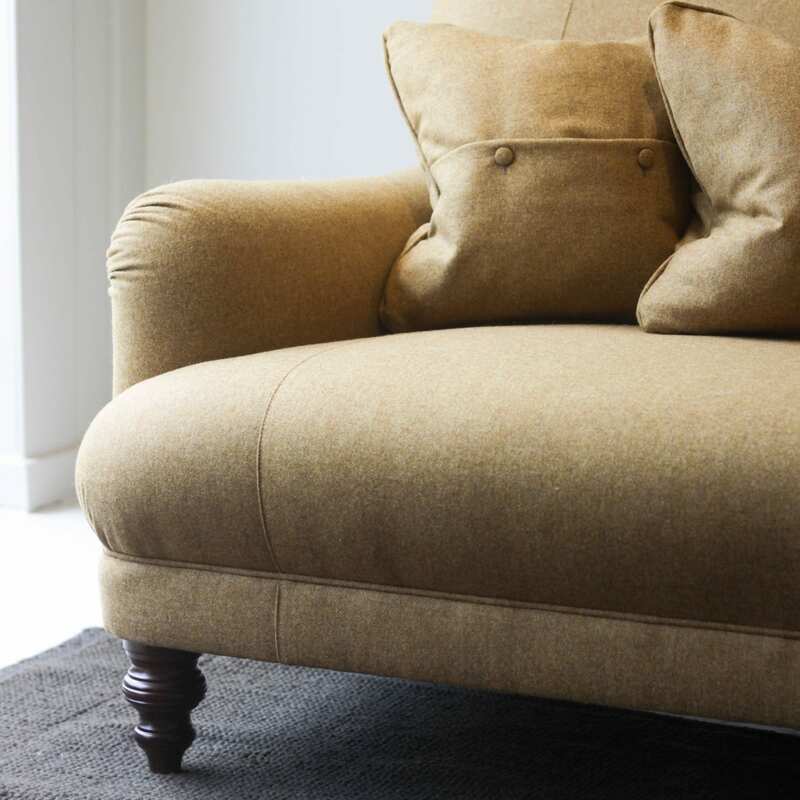 Matching sofas can be covered in coordinating fabrics in the same colour but different textures. Mismatched shapes can be in the same fabric so they belong together. Offset a squarer sofa with a curvy accent chair, have fun and have the confidence to be a bit brave. If you can’t find what you’re looking for, we offer a fully bespoke service in the design studio. We can lead you through all the choices to find the perfect fit for your needs.